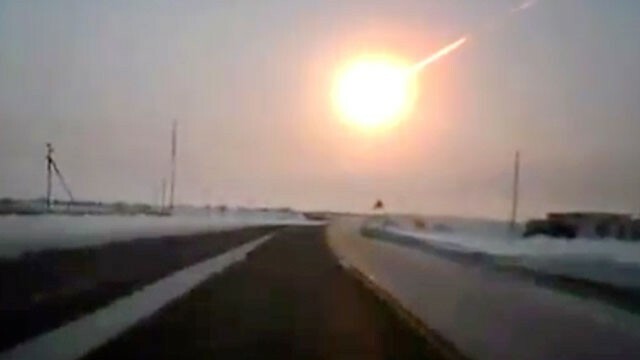 What surprised me about the Russian meteor news last week is that scientists and the public knew plenty about the large asteroid that missed Earth by 17,000 miles but nothing about the 7,000-ton meteor coming right at us the same day at the unimaginable speed of 40,000 miles per hour (really, try to imagine 40,000 mph). and the one that didn’t. 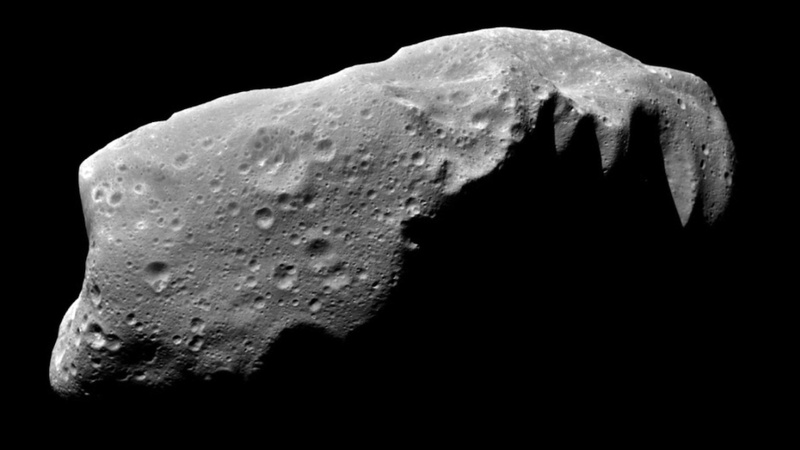 The New York Times reported one scientist saying that the meteor was impossible to see with a telescope because it had approached from the daylight side. But this meteor had previously been circling the sun in its own orbit and its path could, it seems to me, have been anticipated. Later news, of course, was filled with plans for renewed efforts to spot such intruders in the future. The larger message, though, is that when it comes to dangerous disruptions in our environment, scientists and others are often looking in the wrong direction. We head off one obvious consequence but miss the long-term effects of a slower moving one. One problem makes headlines, solutions gain momentum, but a related problem grows in the shadows. For example, we value agriculture and industrialization so much that we pay little or no attention to the species that have become reduced or extinct from the loss of their habitats. We’ve expected global warming to raise temperatures slightly; we did not expect it to contribute to more violent storms. 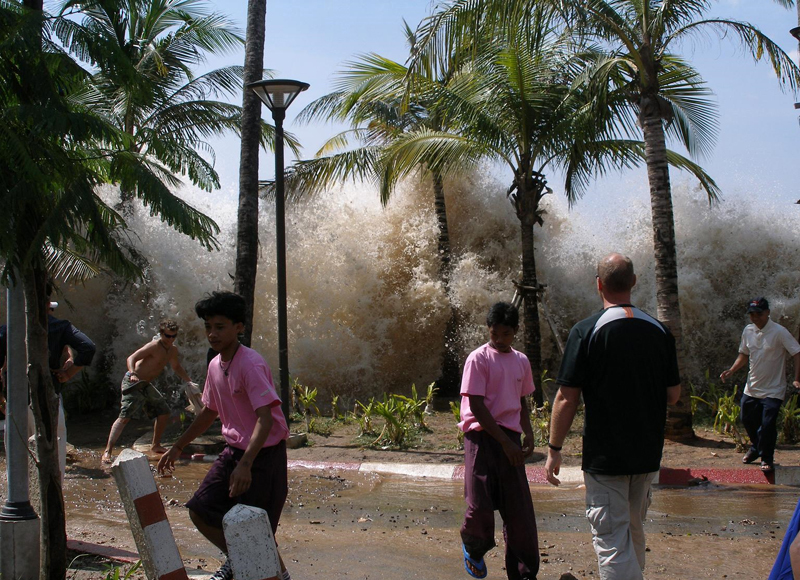 The 2004 tsunami in Indonesia killed 230,000 people; there were plenty of tsunami detectors in the Pacific Ocean where tsunamis are frequent but none in the Indian Ocean where this rare one struck. Disease control teams respond quickly to dangerous viruses, but a few people get on airplanes and the damage is difficult to control. but not for the tsunami. Our lapses in anticipating disasters aren’t surprising. We are fallible. And when our fallibility joins together with the sheer power of nature to clobber us, the result is humbling. 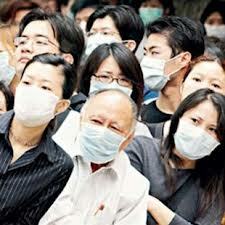 It’s unlikely that an apocalypse will wipe us all out any time soon; we are, after all, a global species. But we may well be driven into decline by combinations of our mistakes and nature’s realities: earthquakes, limited fresh water, the loss of habitable places, the dysfunctions of our cultures, surges in population. This entry was posted in Surviving and thriving and tagged continuity, disaster, extinction. Bookmark the permalink. So well said, “So many times, people are looking in the wrong direction”. There will always be unexpected consequences we are unprepared for. I also like the idea that acts of God make us look up and see the larger picture of the universe.